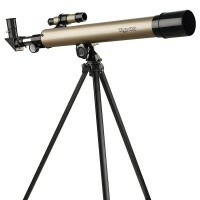 This handy pocket-sized telescope can make objects appear up to 8 times closer. 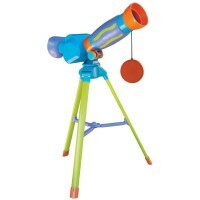 It's so much fun to bird watch, look at landscapes, and observe nature with telescopes and microscopes. 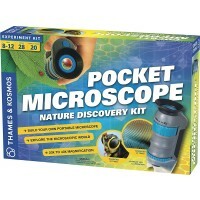 Now, imagine a combined telescope AND microscope that's pocket-sized! 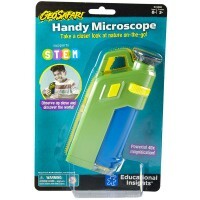 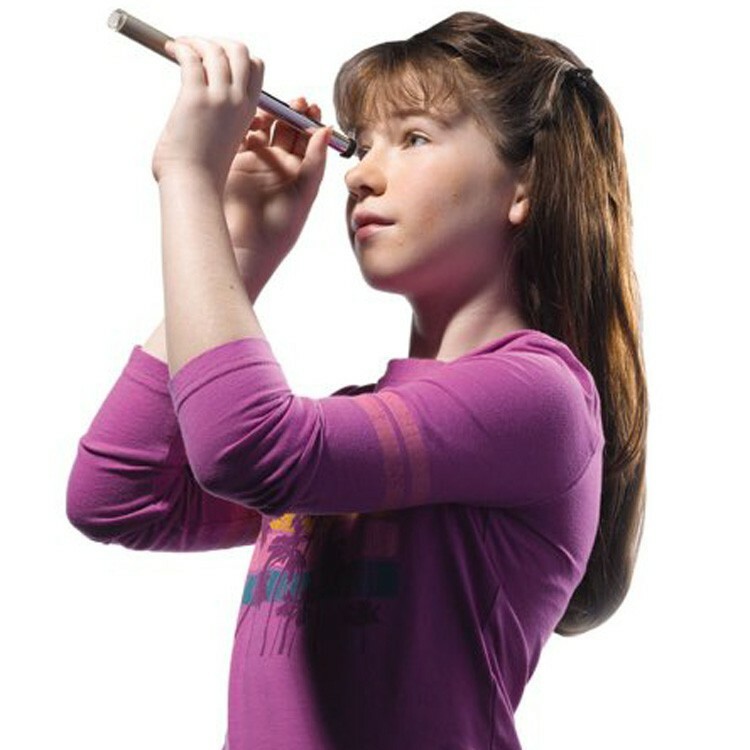 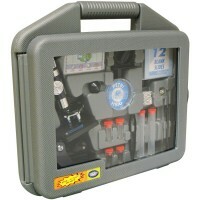 You are thinking of the GeoSafari Pocket Scope Mini Microscope & Telescope by Educational Insights. 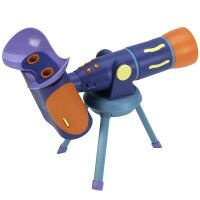 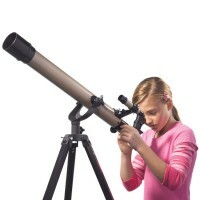 This handy mini telescope from Educational Toys Planet allows you to zoom into the action, almost as far as a normal telescope. 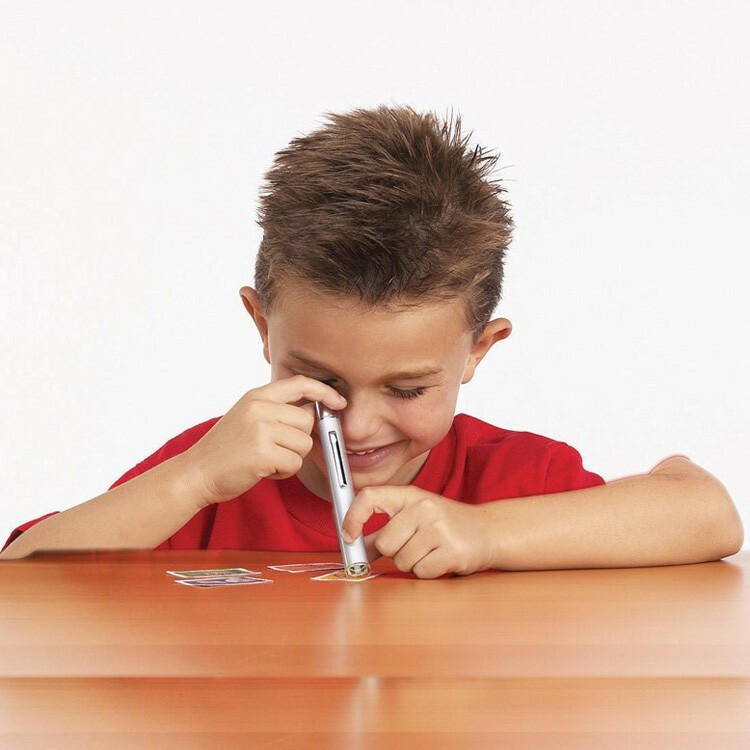 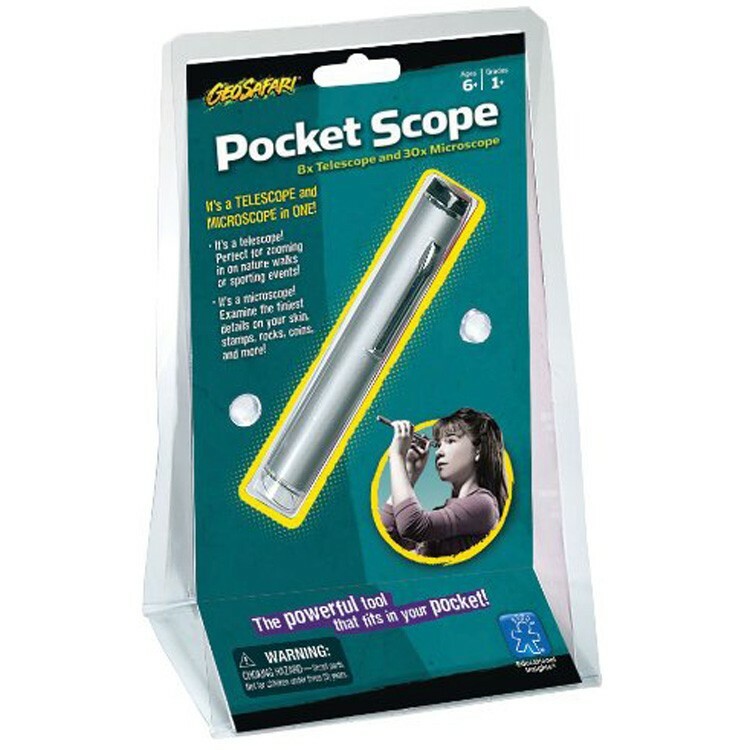 In fact, this pocket-sized optic tool can make objects appear up to 8 times closer. 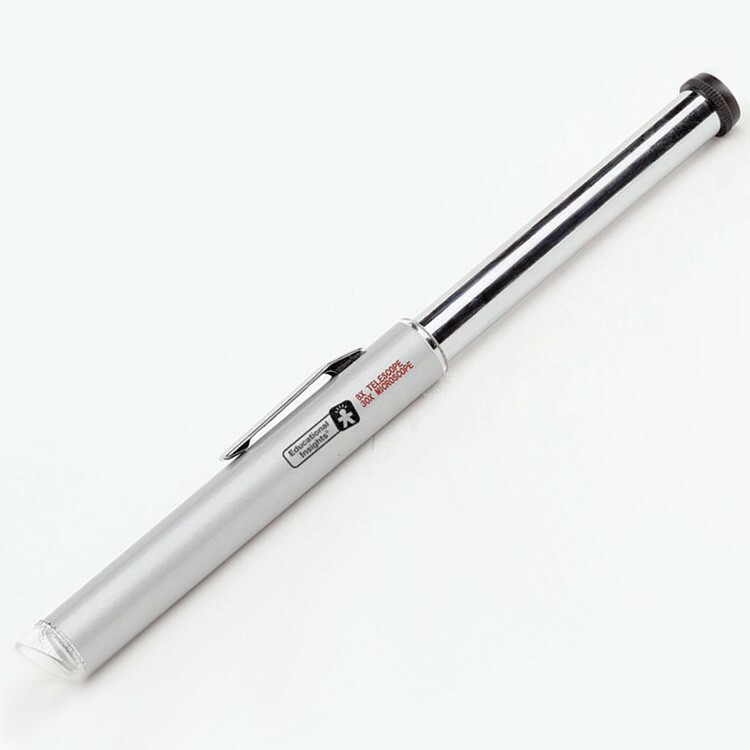 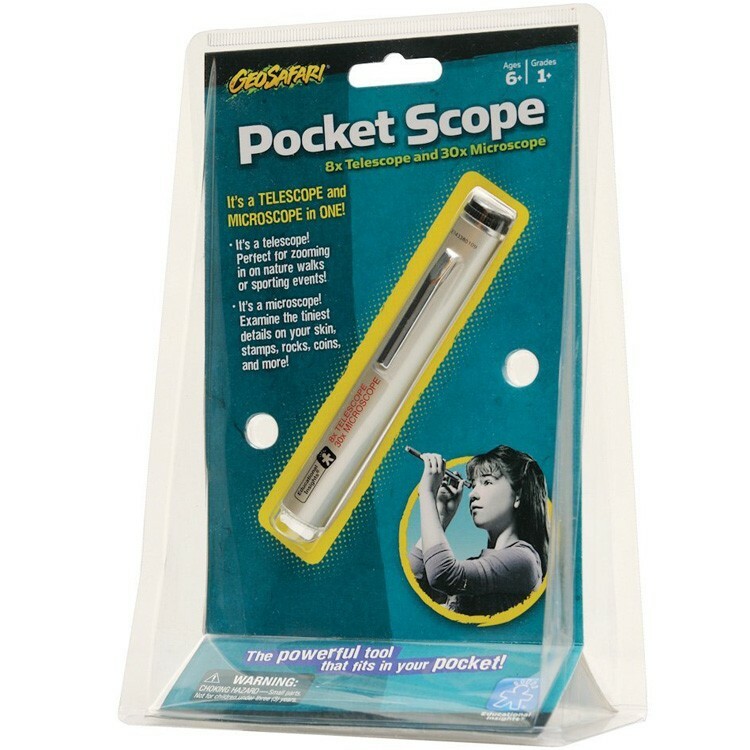 Use the GeoSafari Pocket Scope Mini Microscope & Telescope on the go, and when you're done, put it right back in your pocket! 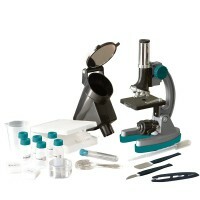 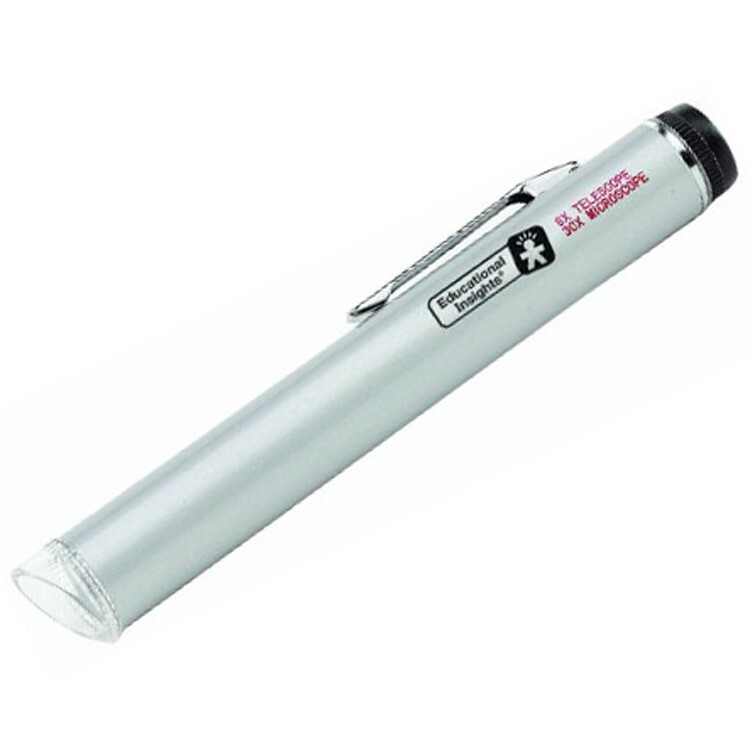 This educational magnifier also doubles as a microscope, offering 30x zoom, so you can look at objects close-up. 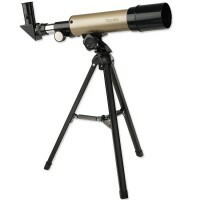 Dimensions of package 8.4" x 5.1" x 3.2"
Write your own review of GeoSafari Pocket Scope Mini Microscope & Telescope. 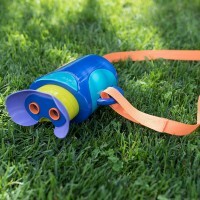 Rating: 5 by Greg, WI cool optic toy for my son!